Seamless one-piece design and surged edges ensure the tablecloth durable enough while providing you with an elegant dining environment. Freshen up your dining room/ kitchen room/ family room with this pretty tablecloth, great decoration for small or large dining table, brunch, tea or coffee table, card table. The pattern will surely perfect for the kitchen, picnic, wedding, birthday, banquet, camping, restaurant, buffet, summer garden party, Thanksgiving & Christmas dinner, Baby showers, and other daily indoor & outdoor picnic. ✔EASY CARE: Machine wash in cold water, gentle cycle. Low heat iron as needed. 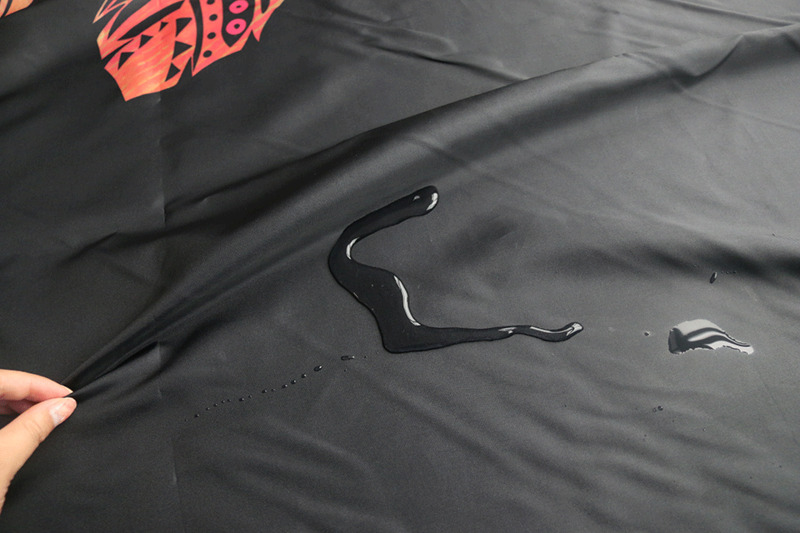 Made from 100% polyester fabric, which is an efficient choice for a tablecloth, the tight weave of polyester cause oils and other liquids to bead up and sit on the surface of the fabric for a short time instead of soaking immediately, so your tablecloth will look fresher longer. Washing Tips:The tablecloth can be cleaned by simply wiping with a wet towel.